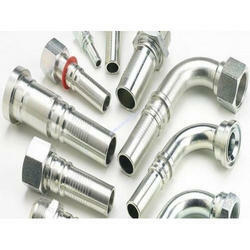 Offering you a complete choice of products which include adapters and elbow fittings and hydraulic pipe fittings. Owing to our vast experience and rich knowledge of this domain, we have been able to offer Adapters And Elbow Fittings to our valuable customers. Their high tensile strength, flawless design, steady performance and high resistance to corrosion make these fittings highly demanded. Offered fittings are available with us at highly affordable prices. Being a technology driven company, we are actively involved into offering Hydraulic Pipe Fittings. 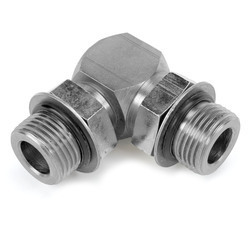 The offered fittings are manufactured using stainless steel or carbon steel or mild steel to comply with international quality standards and norms. The offered range of products is available in different specifications as per the clients’ specific needs. Looking for Hydraulic Pipe Fittings ?